I could do the whole book as a zombie apocalypse or I could bring in other supernatural phenomenon. Like I’ve already said, I didn’t want this to be a huge world with orcs and dwarves and elves fighting it out as we seen in Warhammer, D&D and Middle Earth. Instead, I wanted any supernatural occurrences to be rarities, more myths and legends to the everyday Joe Bloggs. This would give an altogether more shocking effect on the Kingdom’s residence when there’s suddenly an apocalypse of the walking dead! 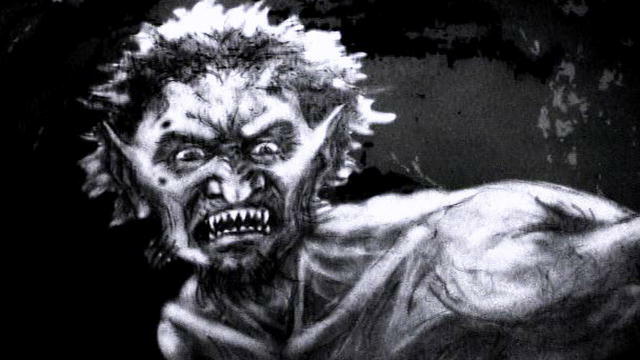 At the inn, three thugs became possessed by the spiritual forms of Helmvich and two of the cultists, eventually transforming them into vampires. 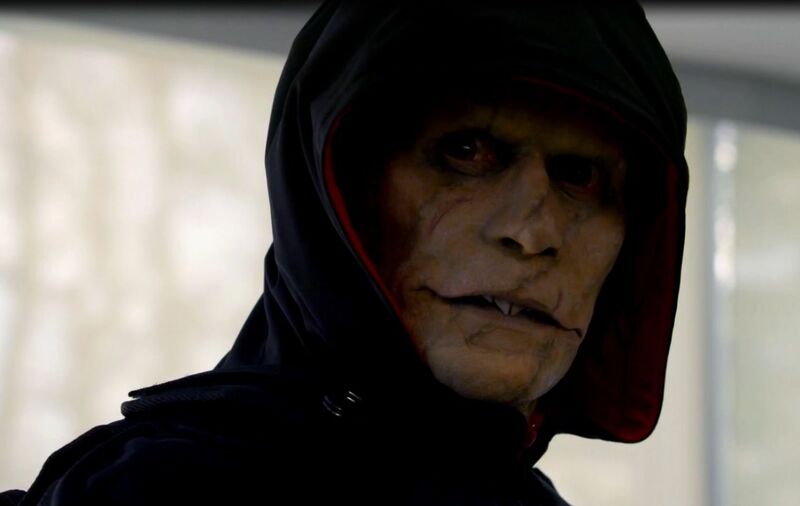 Actually I called them strigoi, the concept that vampires developed from. In Romanian culture, they believed that these were the spirits of the dead that arose from the ground. The following scene would be a slaughter fest, with the strigoi’s new powers over taking their minds and a bloodlust making the kill the residence. With new strength and speed, none survive. I liked this idea as it then got the readers thinking how the characters can even live through it. Come to think of it, I was thinking pretty much the same!